Social media has a tremendous impact in people’s lives, in culture and society, and businesses the world over. We can also seeÂ social mediaâ€™s benefits for education in schoolsÂ to improve teaching as it canÂ build a trend that can contribute in reforming the school system. Amid the amazing social media landscape, did you know that at least two new sites are launched every month? Facebook, Instagram, YouTube and Twitter are some of the networking platforms that have stood the test of time. Using modern social media platforms as part of a wider marketing strategy gets a lot easier with these pick of the crop social media tools. Each of these social media giants require considerable managerial efforts and the right marketing strategies and skills to reach valuable new audiences. Online presence is one thing. Utilizing the power of social media towards the benefit of every marketer and website owner is the more challenging aspect. So a little bit of intelligent help never went amiss. Social Media Tools; This collection of social media growth hacks will bring serious weight to any marketing strategy wishing to dominate social media and maximize traffic, revenue and reputation. 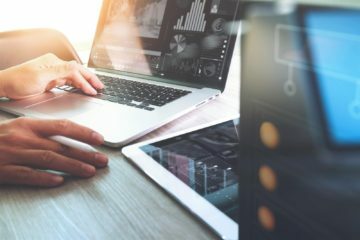 Here are 15 of the best social media tools for better management and efficiency, and a more successful online venture. Canva Graphics in the Cloud: Any easy to use GUI makes this graphics app the mutts nuts for social posts! If you tell someone a bit of information today, only 10% will actually be remembered after a week passes by. 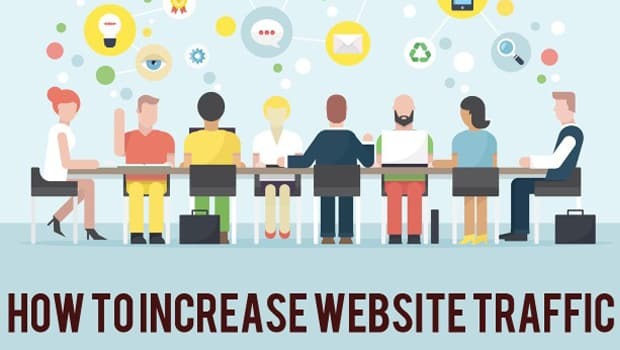 Tweak the information with a relevant picture, and you’ll be surprised how retention rate shoots up to 60%! Canva is one great tool which lets anyone, graphic designer or not, take advantage of visual marketing. You can easily create eye-catchy, professional-looking images for your social media site using the tool’s numerous design templates. In fact Canva is a superb graphics application that allows designers and creative professionals to quickly produce all manner of blog graphics, Facebook image posts, Pinterest banners, display advertising and so much more. With Canva it is easy to implement all kinds of conceivable marketing visuals into social media. 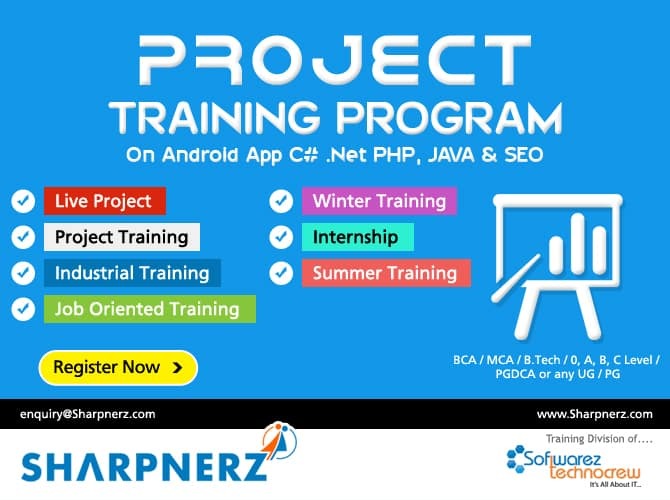 Canva can do all this via a convenient always available cloud based platform. Find out more about Canva right here. Olapic :Â Amplify engagement and performance in every channel with curated, high-converting images and videos taken by real people. Instagram and Pinterest rank among the most successful social networking sites that primarily hold visual content. Olapic lets you seamlessly schedule and manage posts on these platforms towards enhanced user engagement. 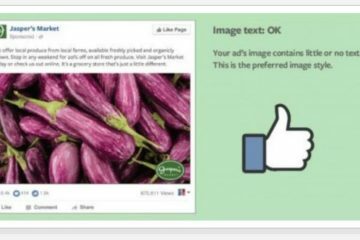 With Olapic you acquire infographics as well and learn of information as to what’s the most shared, most pinned, most commented, and most liked of your social media posts. Find out more about how Olapic works right here. 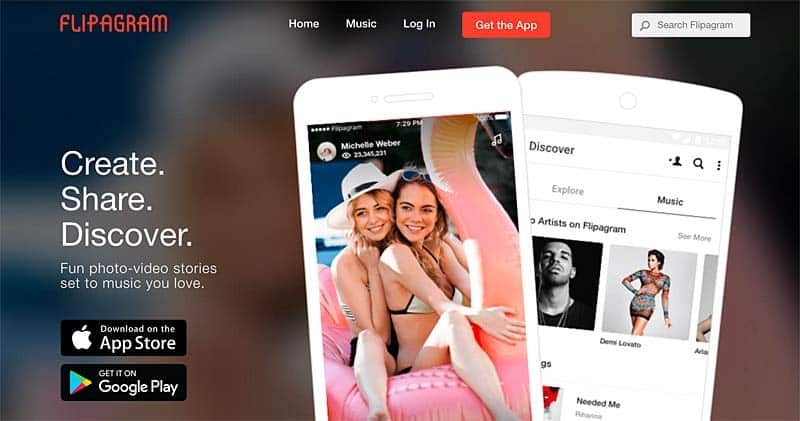 Flipagram :Â Fun photo-video stories set to music you love. In the current pace of social media, you’ve got mere seconds to capture the interest of your target audience. It’s make or break- you acquire new clients or lose old ones to competition. Videos prove to be great attention grabbers, and 43% of content now arrives in clips for viewers. This is where Flipagram comes in. Creating a 15-second video is an almost effortless task. Images are extracted right from your phone for you to crop, edit and resize, and Flipagram to render with awesome visual effects! Discover more about how Flipagram works right here. 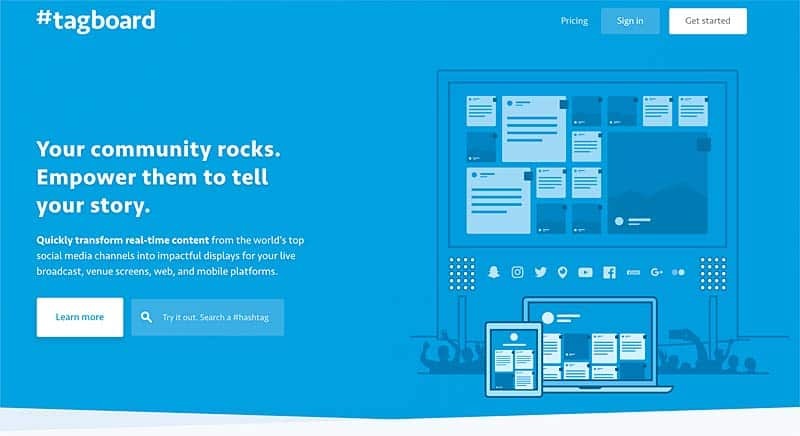 Tagboard : Quickly transform real-time content from the worldâ€™s top social media channels into impactful displays for your live broadcast, venue screens, web, and mobile platforms. Tagboard is highly recommended by social media strategists and brand experts. This tools helps you keep a close eye on brand activity over social media and helps you prioritize critical elements. Say, you search for hashtags and uncover both positive and negative comments, you can then address the issue real-time. Tagboard uses keyword hashtags to search for and collect public social media within seconds of being posted to networks like Twitter, Instagram, and Facebook. With Tagboard you may supercharge audience participation on social media by displaying their stories to the world. Lean more about this social media tool right here. Content marketing is at the core of social media marketing. However, coming up with high-quality, relevant content is an investment of time and writing skills. 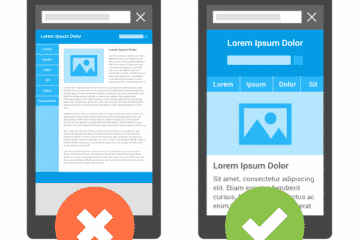 Why not consider re-posting your evergreen content that readers will still find useful? Edgar is the most effective tool to double your traffic by automatically resharing your social content. Heâ€™s the social media scheduling tool that grows your business and automates a lot of tedious sharing and multi platform activities that even social media marketers love to hate! Truth is, approximately 60% of marketers are doing it! It’s not all about reusing though, but ensuring proper rotation of old posts to keep things fresh. For an even easier way to track and repost old content, you simply can’t overlook Edgar. Learn more about him right here. Inkybee Social Outreach : Find influencers, other relevant blogs and social pages that fit with your brand goals. Connections are the foundation of social media success. Inkybee is an outreach platform that lets you search for people, businesses, bloggers, and celebrities in the same industry who can greatly influence your brand. This way, you stay connected and get all the help you need for promotion. Influencers may hate the term but on social media opinions matter. Outreach can get a bad name in some quarters. This is because an unscrupulous percentage use outreach to link arbitrage. There are a good number of grubby firms that prey on naive webmasters in order to obtain high DA links at rock bottom prices. Then sell them to their clients at 80% markup. I see these highwaymen of the web everyday in my inbox. However outreach done right will find a great home at Inkybee. The more followers a page, account or person of not may own the more they influence their readers. That is the reality of influencer marketing, particularly on social platforms. Inkybee is an outreach platform that can help both bloggers and social entrepreneurs reach their goals and aspirations. See the buzz on Inkybee right here and they promise not to sting you with the price either. Getting to know your audience, their likes and interests, is key to providing them a better experience, since you can tailor content to their preferences and interests. 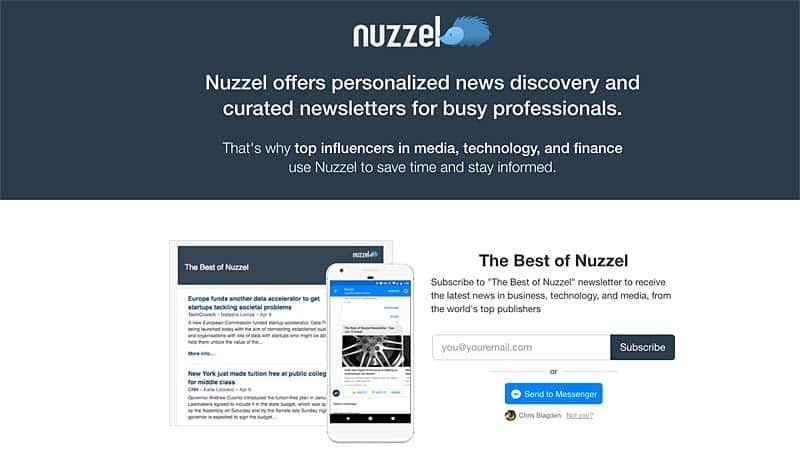 Nuzzel offers personalized news discovery and curated newsletters for busy professionals.That’s whyÂ top influencers in media, technology, and finance use Nuzzel to save valuable time and stay informed about the trends in their niche and sector. Nuzzel does the legwork by sorting through contact information, interests, demographics, posts across friends and friends of friends, and everything that’s trending within your circle. The app can even assist you with content curation on Facebook and Twitter. Find out more about Nuzzel here. 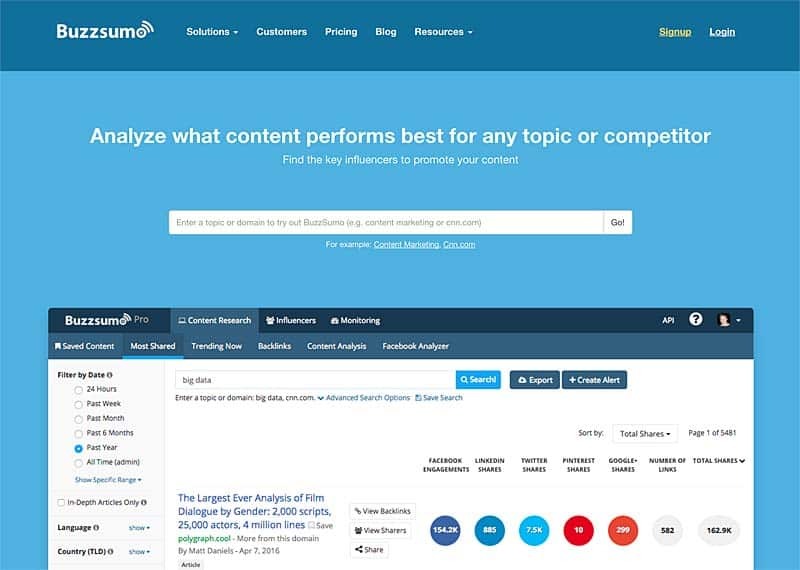 BuzzSumo traffic and influencer intelligence : Identify what kind of content is working and write more of it. Like Nuzzel, BuzzSumo serves you well when it comes to content curation. The keyword-based search criteria further helps you understand your competition, find out which content is shared the most, and whichever works best for your niche market. You can also filter content by date and popularity, which makes BuzzSumo a much more convenient tool. In fairness BuzzSumo is not just for social marketers. It serves those seeking trending and influential topics in the blogosphere and video marketing arena also. One of the most insightful aspects of this tool is the visibility into what causes a social post or blog article to gain traction or go viral. That said one of the caveats of this kind of tool in my experience is ongoing cost. Secondly you soon realize that replicating a successful, trending or highly shared piece of content is not a recipe for immediate success. So if you are using BuzzSumo for these reasons alone it can be hit and miss whether this happens since there are other metrics at play that you cannot appreciate or lock down. That said it is a awesome tool for suggesting new content topics and helps you avoid posting too many of those bland, dull filler style posts that never really contribute much. For tracking down other content providers in your niche, for backlink hunting and forging alliances with other influencers, bloggers and niche experts, BuzzSumo is a great tool. It is however prohibitively expensive for new bloggers and social accounts on the rise given that up and coming media stars will want to be thrifty with the pennies. There is a free trial for evaluating BuzzSumo and you can find out more about BuzzSumo right here. Stunning Social Media Visualizations : See what your social users are sharing and enjoying in real time. What would it be like to get into the minds of your audience? Nuvi goes beyond public social media posts. It gives you valuable insight on their private posts for personalized customer relations that equate to more effective marketing strategies. Real-time data visualizations are what set NUVI apart. Beautiful, insightful, data driven designs that illustrate how content is being shared. Nuvi allows the visualization of high performing content, discover what is working and what is drying up and why. Nuvi will fuel your strategy and guide your decision-making process. Their visualizations are designed to provide actionable insights in social performance as quickly as possible to key decision makers. Discover more about the Nuvi platform right here. More often than not, you’re not at the office when your brand gets mentioned on Twitter. Once you return, it’ll take hours of rummaging through each social media website to filter the mention of your company. Brand24 makes it way easier by giving you real-time information of all social media activities related to your brand, across all social media platforms. Not only does it make you more efficient, but the alerts allow you to immediately respond in case there is a negative feedback. In fact Brand24 could easily mean the difference between pacifying and perhaps keeping that customer for life, or ruining your reputation to those who learn about the issue on the social media site or elsewhere behind your back. Not cool is it when that happens? Find out more about this insightful social media tool here. As Pinterest’s official marketing partner, Tailwind is designed for easier pin management. Bulk uploads, multi-board pin creating and calendar scheduling will altogether help optimize your pins for your audience and get the best response. Tailwind also provides marketing insights into the Instagram platform. With Tailwind users can schedule content promotion efficiently. Apply bulk image upload, drag-and-drop calendar, multi-board pinning, hashtag lists and many more shortcuts built with your busy schedule in mind. Find out more about the Tailwind app right here. Engaging with your audience and ultimately converting them into buyers is the goal of social media marketing. So if your marketing efforts don’t reflect on your ROI, you’d want to dig in deeper. Crowd Booster provides a clear analytical report on social media activity. It presents you with all-important details such as your audience’s demographics, behavior, interests, likes and dislikes. The data can even be broken down according to the different social networking platforms. Moreover, you can create create custom reports to have a better understanding and come up with more effective strategies to convert. One way to measure a brand’s popularity and success is through its mention on social media. Often it will be on user-created content blogs, videos, images, or question-and-answer sites like Quora. SocialMention will not only reveal where your name- whether brand, company, website, or product, was mentioned, but will help you discover new keywords and better ways to connect with your audience. An Instagram-specific tool that suits both personal and professional use. Mulpix functions as the social media network’s search engine that helps people easily find other people. It can connect you with those who may have a positive influence on promoting your business as it yields results in reference to a brand’s hashtags, location, and mentions. The Mulpix platform is a place where buyers meet sellers. It scours through all Instagram images, videos, and comments to create a comprehensive list of people who may be interested in what you have to offer. Planning ahead is a way to be certain that you don’t miss out on anything, especially when it comes to vital marketing opportunities. BundlePost lets you curate and schedule content posting up to 5 days in advance. The simple tool also helps you ensure proper hashtag usage for each network to have your post easily indexed, and make it searchable on social media. 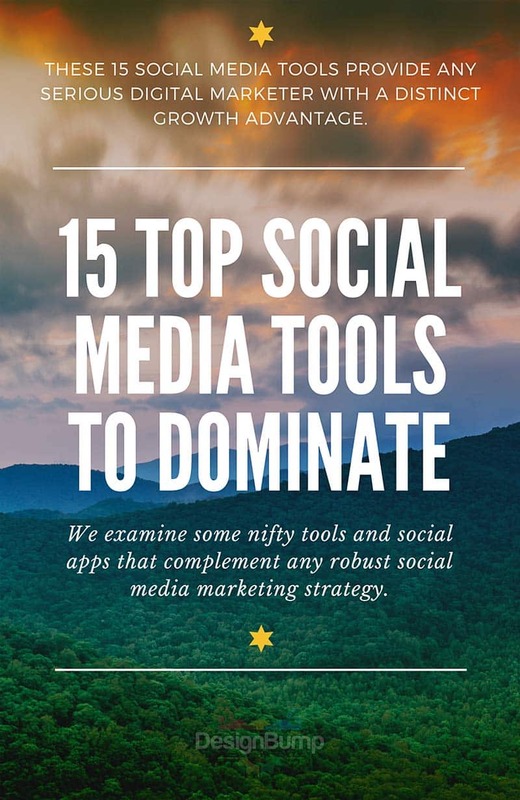 These 15 social media tools are the expert ‘top picks’ for turning your social media marketing into a powerhouse of killer tools. The best social media tool to use for your campaigns would be the right tools and platforms that promote a healthy mix of efficiency, time and effort-wise, and will complement your unique marketing strategies and goals. All of the social media tools and growth hacks in this feature post will benefit any social media marketing strategy. As with all tools, it is best practice to become really adept at using 2-3 such tools rather than try them all and be a master of none. Learn to incrementally specialize and focus where time and energy bears the most fruit.